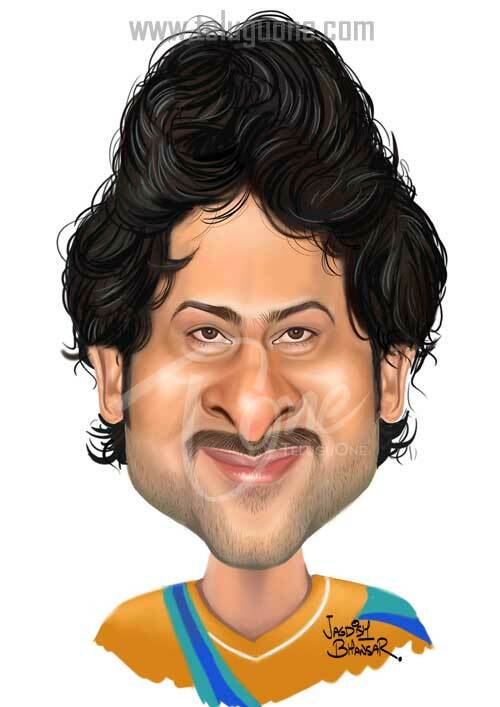 Raju Uppalapati popularly known as Prabhas, the Tollywood actor and the nephew of Tollywood star and politician Krishnam Raju Uppalapati. it's very interesting and attractive blogs. Brilliant, how to see people to become detail caricature. You're jenius Jagdish.